Being the latest installment of the Assassin's Creed action-adventure video game series, Assassin's Creed Origins has done quite well since it came out. 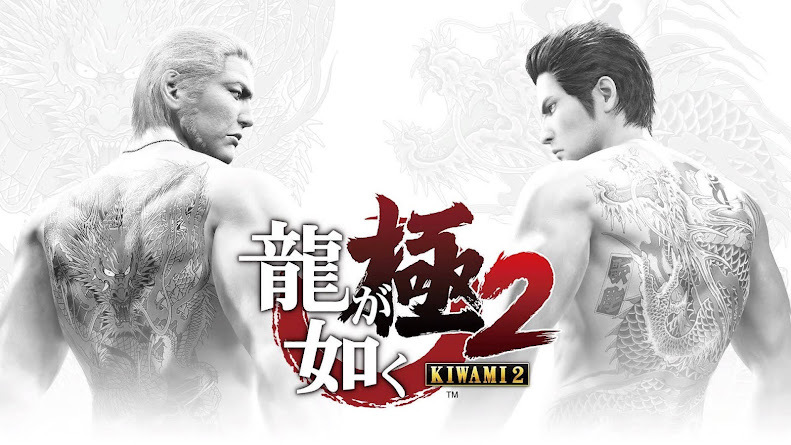 Critics generally loved this one and many players have already finished playing the game. 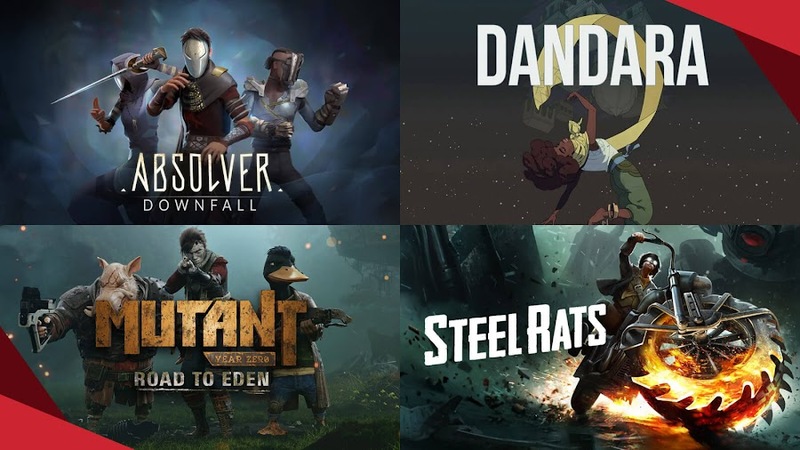 Now, the first major DLC expansion pack The Hidden Ones is also here from the developers to expand your experience into the world as the brotherhood of assassin grows. The Hidden Ones DLC pack is made available by Ubisoft for PC, PlayStation 4 and Xbox One users and they also dropped a trailer for it. 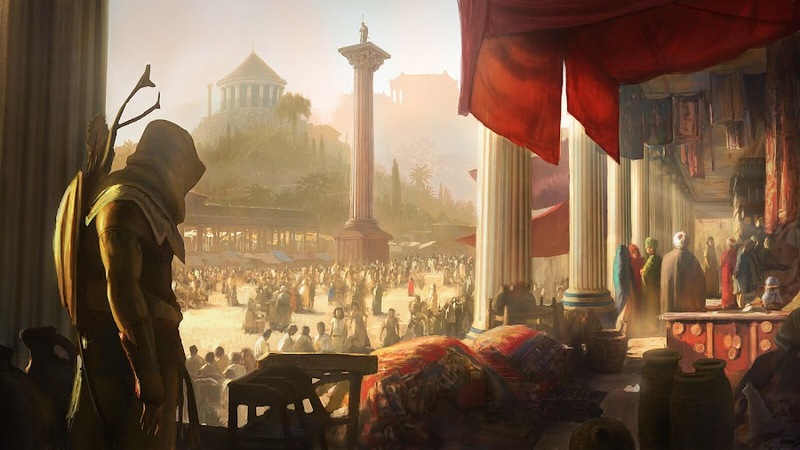 Chronologically, it takes place almost four years after Assassin’s Creed Origins and as the Assassin Brotherhood was still growing, they will come in conflict with the Romans. With the release of The Hidden Ones, a bran-new storyline will be added to the game as well as the new Sinai region in the map. Bayek will also get some outfit and weapons too. His gear can be upgraded since two new crafting levels are introduced in it. Even though the expansion is set afterwards the main game, you can just start with The Hidden Ones at any point. However, it will be well advised for players to reach at least level 40. This DLC will help you reach up to level 45 so that Bayek can further push his limits as he goes. Four Legendary weapons and couple of other non-Legendary weapons are also introduced with new mounts. The best thing of this DLC pack is that, if you get back to the main campaign, your progress will follow you there. 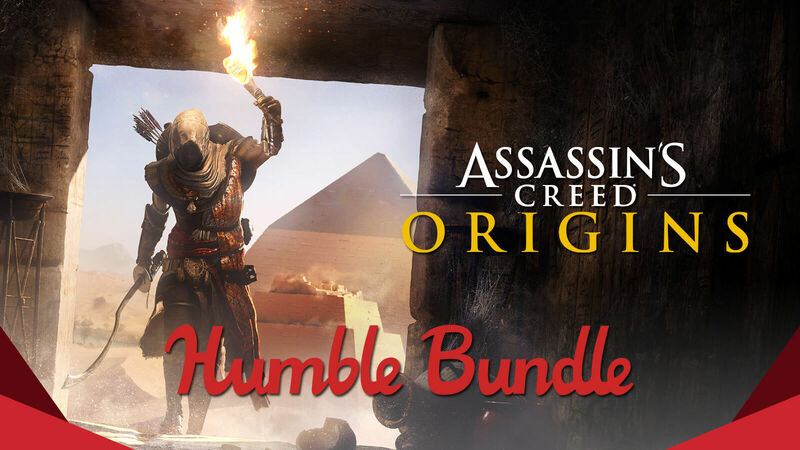 If you already have the Season Pass of Assassin's Creed Origins or Assassin’s Creed Origins Gold Edition, then you can access The Hidden Ones for free. Otherwise, you can always purchase it for $9.99 only from online. 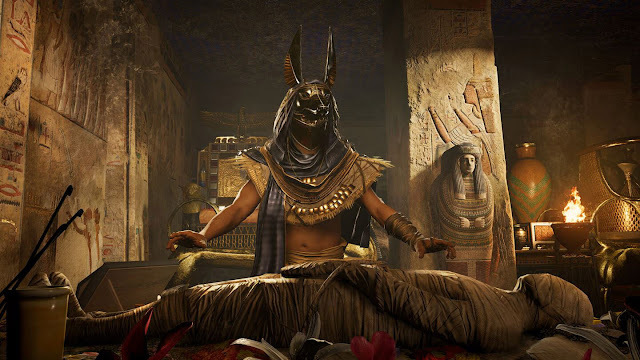 A Discovery Tour mode will be added from February 20, which will be a free content to turn the game into a living museum for you to take notes from Egyptologists and historians. 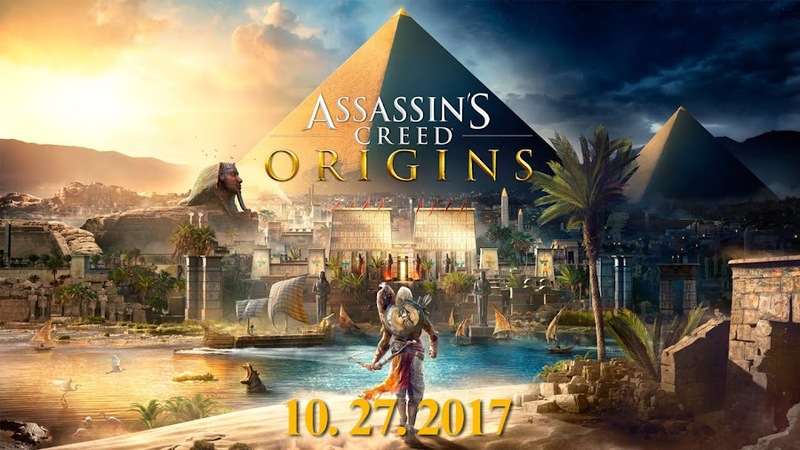 Assassin's Creed Origins is released on October 27, 2017 for PC, PlayStation 4 and Xbox One worldwide from Ubisoft. Hopefully, a second DLC titled The Curse of the Pharaohs will be dropped on March 6, where Bayek will go up against undead pharaohs and creatures from the myth. Plus, you're getting the chance to level up and unlocking new abilities throughout the experience. 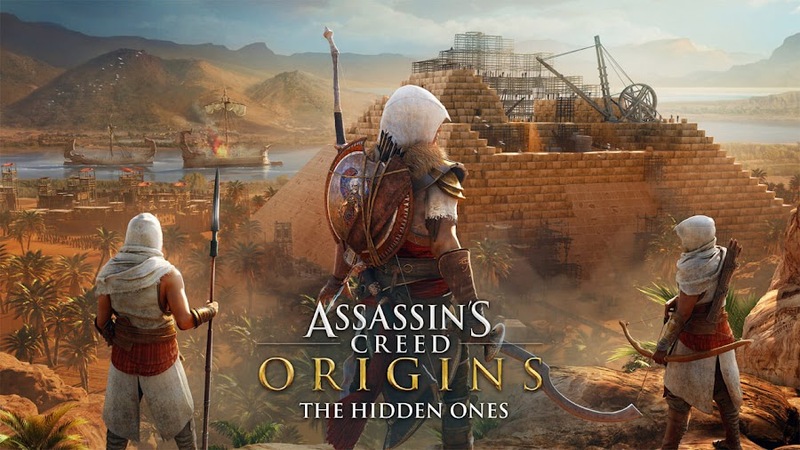 One of Ubisoft's most popular and bankable franchise Assassin’s Creed releases its tenth main title Assassin’s Creed Origins and today sees the release of this action-adventure saga. 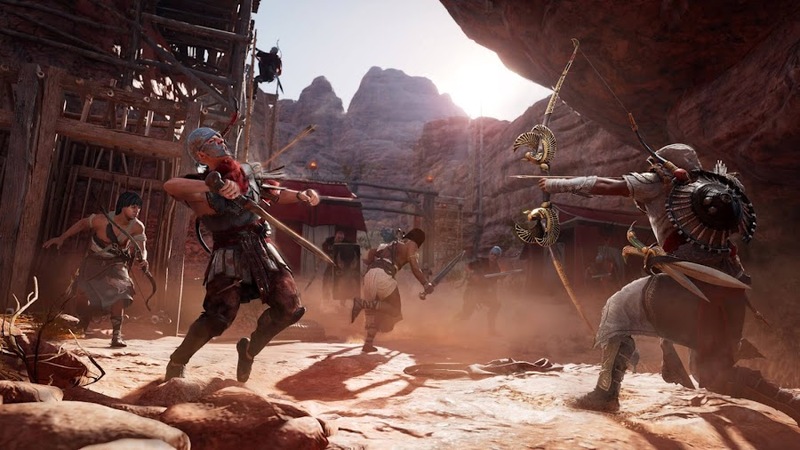 You will play the game as the protagonist and the very first assassin of their sacred brotherhood named Bayek, who decided to take up the mantle of a protector of Egypt and the predecessor of the long heritage this secret band of warriors will follow. Assassin’s Creed Origins is set in a crucial time of Ancient Egypt’s history, when Cleopatra and her brother Ptolemy were in a struggle for power and it was gradually reaching towards a bitter end. Unfortunately, the peril doesn't end here. 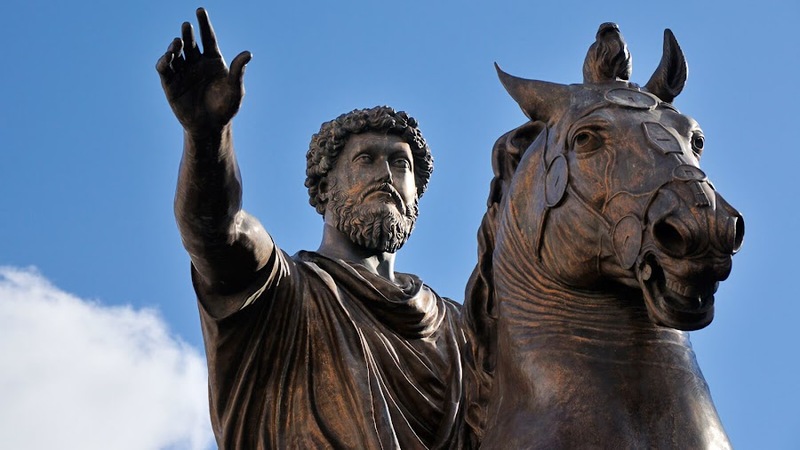 The malevolent Order of the Ancients was trying to manipulate the situation from behind the curtains and a Roman army was just awaiting the borders of the country. Your assassin Bayek can develop his skill tree to become a Hunter, Seer or a Warrior, with all of them leading into different skill sets. Using poison, tame wild animals and throwing firebombs are what a Seer would do. If you want him to become a fearsome warrior, let him develop his range of melee attacks. And if you want to shoot arrows and distract your enemies with your pet eagle, like we saw in the cinematic trailer, then you take him to the path of a Hunter. Now, Bayek will have to intervene into the middle and you will be exploring Ancient Egypt along with him on his quest for righteousness. Though many are calling Assassin’s Creed Origins a reboot and some are calling it a soft-reboot but one thing is certain, which is that, it really is a new starting point for sure. 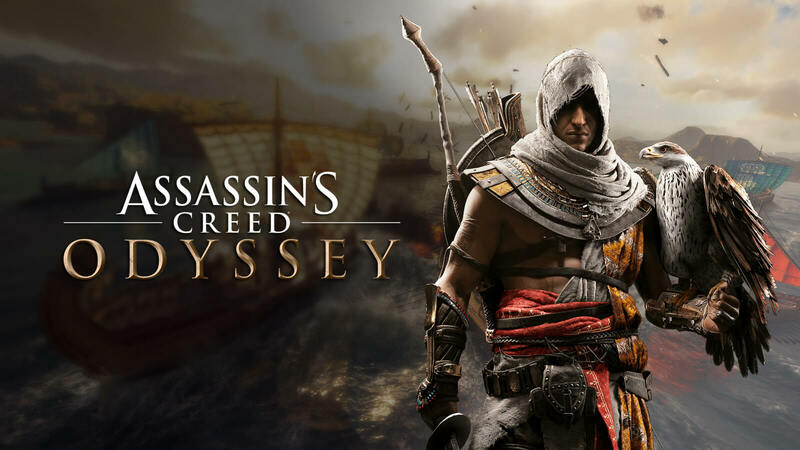 The more you play and master yourself with your assassin Bayek, your level and ability points will gradually increase. One thing that Assassin’s Creed Origins has no shortage of is that of their many side-missions, story quests and frequent combat situations that will develop Bayek into the legendary fighter he is known as. The game will make you explore the exotic location of Egypt like the Mediterranean rough waters, pyramids of Giza and giant temple at Memphis throughout the desert path. One very appreciative aspect of the enjoyable side missions and quests are that you can complete them whenever you want and however you please. You have absolute freedom in doing so. 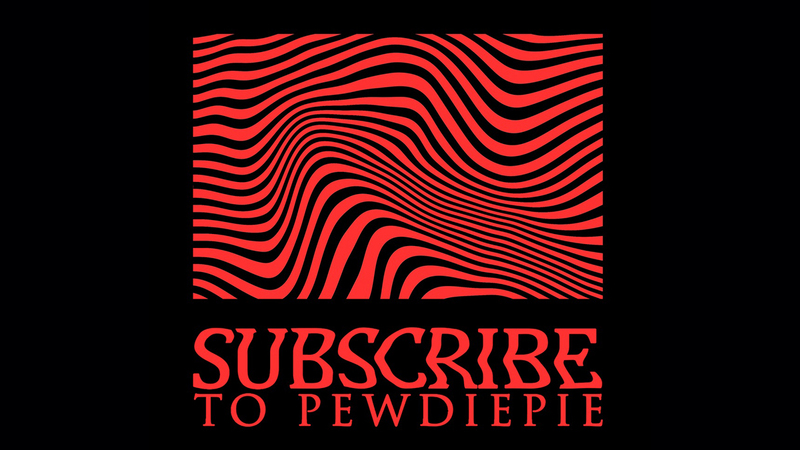 In the mean time, you can master your assassin into a strong warrior to take on any upcoming challenge that is thrown at him. Assassin’s Creed Origins is already out on PC, PlayStation 4 and Xbox One to play and enjoy the ancient world of the brotherhood that was formed to protect the rights of the oppressed. The game will be seeing its Xbox One X release on November 7. With everything it offers and the improved gameplay it displayed, Assassin’s Creed Origins will truly embrace the spirit of Action RPG. The tenth major title of the Assassin’s Creed franchise, Assassin’s Creed Origins is about to be launched within a very few days and everyone is just waiting to jump onto the game as soon as it comes out. 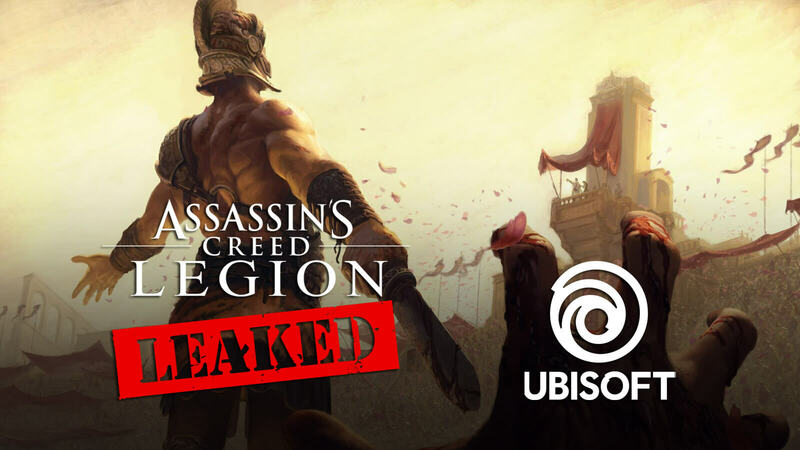 Ubisoft decided to delight the eagerly waiting fans with a little treat and so they dropped the launch trailer for the game to give us some more visual spectacle as well as more insight into the game. 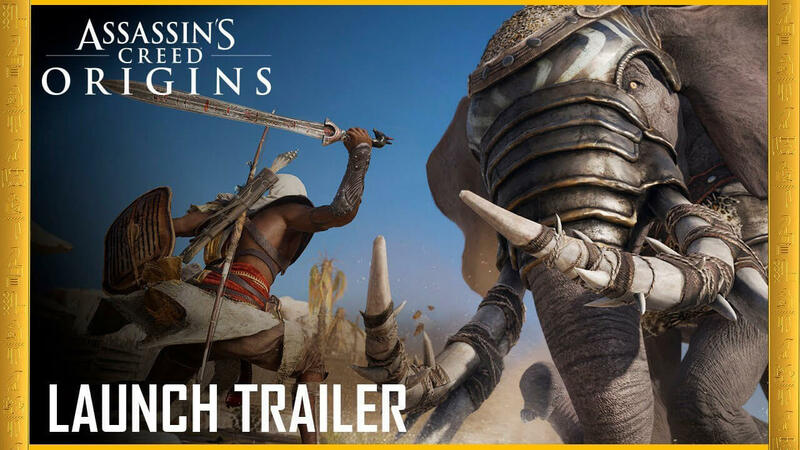 We want to talk about what the Assassin’s Creed Origins launch trailer is all about but be sure to check out the trailer titled "Legend of The Assassin" below before that. By now, almost all of us know that the brotherhood of Assassin’s Creed was originated in ancient Egypt and Bayek is the first in the line of warriors who would start this crusade against the system all by himself. Bayek was simply a revolutionary who wanted to become the aid of the oppressed against the wicked and corrupt folks of that time on Egypt and thus, his mission soon turned him into a renowned assassin. Since, Assassin’s Creed Origins is a prequel or a soft-reboot rather than a sequel like any other previous games of the series, the gameplay and the setting might seem a little bit different at times. Origins offer you a more expanded open-world in-game environment and there is a skill tree to crank up your abilities to inflict more damage and hit points as you progress. Lots of the element that you will find here are actually how the legends of their Brotherhood grew over time. As we said earlier, the trailer offers more sneak peak to the game's action and story that you will eventually unfold playing it and provide you a clear idea of how the Assassin Brotherhood came to form in the first place. Some of the action-packed cut-scenes from the game also made it to the trailer as well. Although it would not be like any of the previous Assassin's Creed games but Origins do feature the series' trademark parkour-like movements during the fights. Releasing worldwide on October 27, Assassin’s Creed Origins will be available to play on PC, PlayStation 4 and Xbox One. 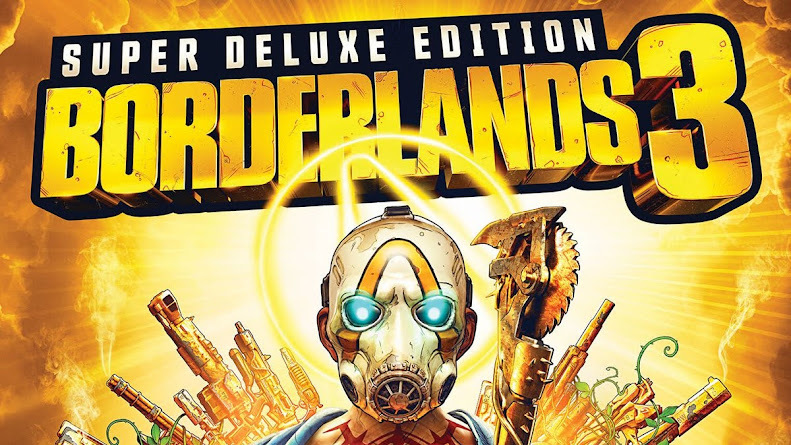 The game will also see its Xbox One X debut on November 7 with 4K displays to experience enhanced high-definition environments. To embrace the full-action of the RPG, the game actually lets you explore the whole country of Egypt. In these days, loot boxes are a hot-topic in modern games and there are endless debates online whether or not this trend should continue. Many of today's biggest titles from industry giants like Destiny 2 and Forza 7 are adding this feature to their game and by the looks of it; other companies are also following this. Though most of the time these loot boxes are acquired through some in-game currency, most recent release like Middle-Earth: Shadow of War has changed the idea by letting you spend some real-world cash to make it easier. 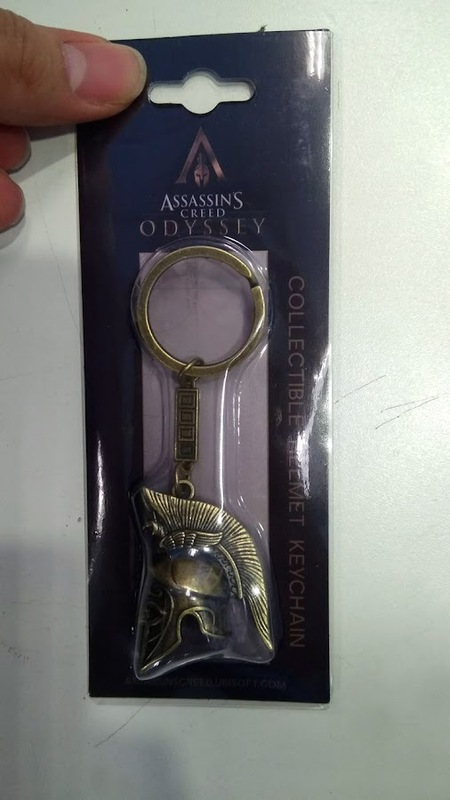 So what does that have to do with Assassin's Creed Origins? Well, till date, the Assassin's Creed franchise has been letting us to do some micro-transactions and spend in-game currency to modify our playable character and it was only for decorative purpose. However, in cases like Assassin's Creed Unity, this also meant to make the player somewhat overpowered than normal. The series previously let you buy specific items or gears with its unique virtual currency called 'Helix Credits'. 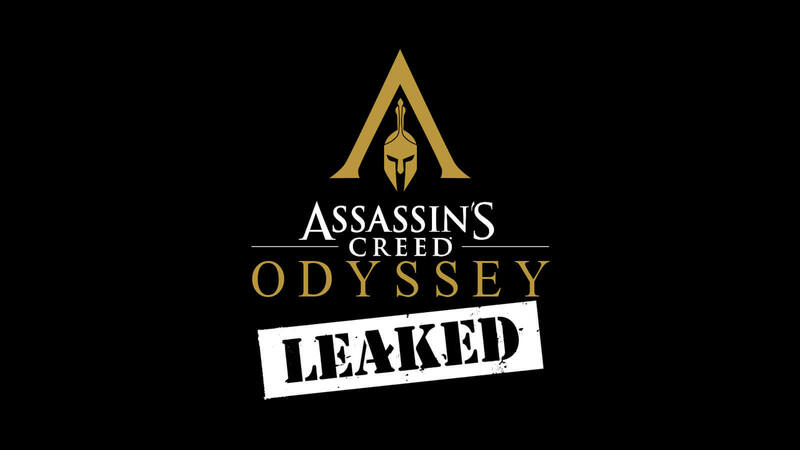 Judging by the recent gameplay clips found on YouTube, it appears that Ubisoft is joining the wave of loot box trend and that starts with Assassin's Creed Origins. Till now, it seems that the items are only purchasable with in-game currency and it is still unclear if they would allow the players to enjoy this feature to which extent. 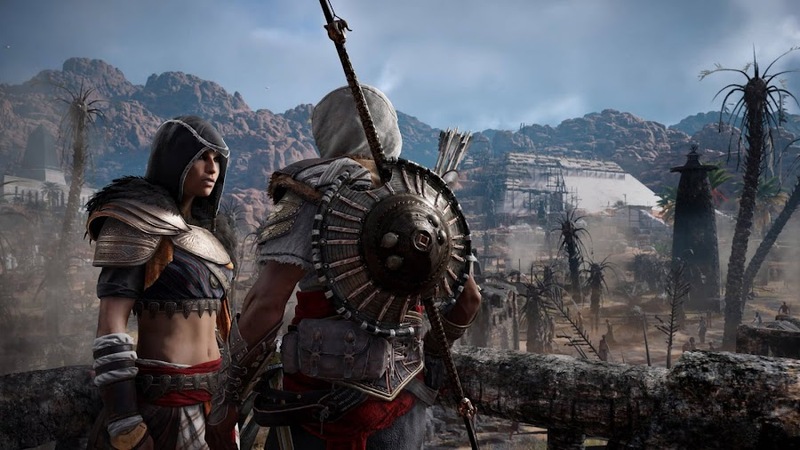 As assassin Bayek would explore the locations of ancient Egypt, he will come across to travelling merchant in several places who is a young boy named Reda. 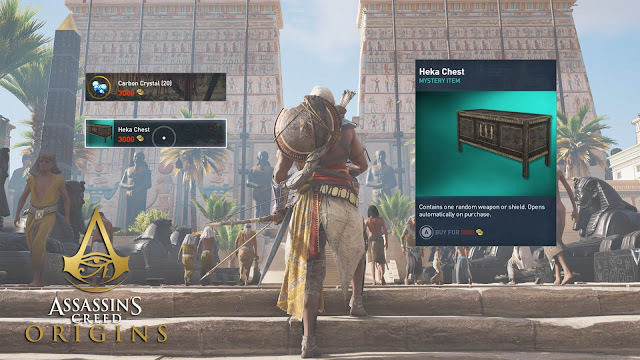 The loot boxes found in Nomad's Bazaar shop are called Heka chests and it will contain either a weapon or shield by random. Now, developers still need to disclose or players need to find out if they can acquire these weapons and gears in-game or are they just exclusive to Heka chests. As soon as you purchase the chest for 3000 Drachma, the item within will reveal itself. The vendor Reda also sells rare Carbon Crystals, which will come in handy for crafting. The in-game e-store features a Mummy costume for Bayek and it is achievable just by playing the game along with the other items of the store. 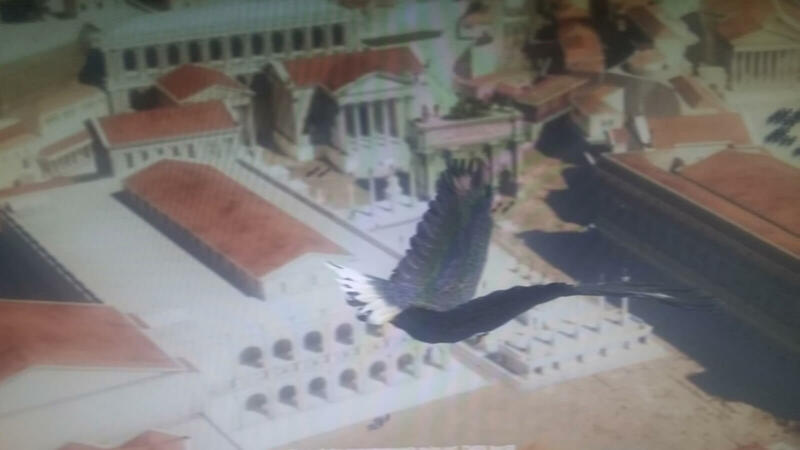 Since one of the previous Assassin's Creed game offered us the opportunity to spend cold-hard cash, we can only speculate if they are going to do that again with their latest release. Scheduled to launch at October 27, Assassin's Creed Origins will be available to play on PC, PlayStation 4 and Xbox One. There will be an education mode in Origins that will teach the player more about Egypt of that time. Ubisoft is coming back with Assassin’s Creed Origins in October, 2017 but that's no newsflash! The tenth release of Assassin’s Creed series plants a lot of hope in the hearts of the players, who's been a fan of the series for so long and still disappointed over Assassin’s Creed: Syndicate. We've already witnessed the Assassin’s Creed Origins: Cinematic Trailer a short while back and boy, it was truly mesmerizing. Now, there is another one to knock us out of our feet. Since the beginning of the formation of the brotherhood of assassins, there was always a Templar, whom this shadow cult has always opposed throughout the ages. 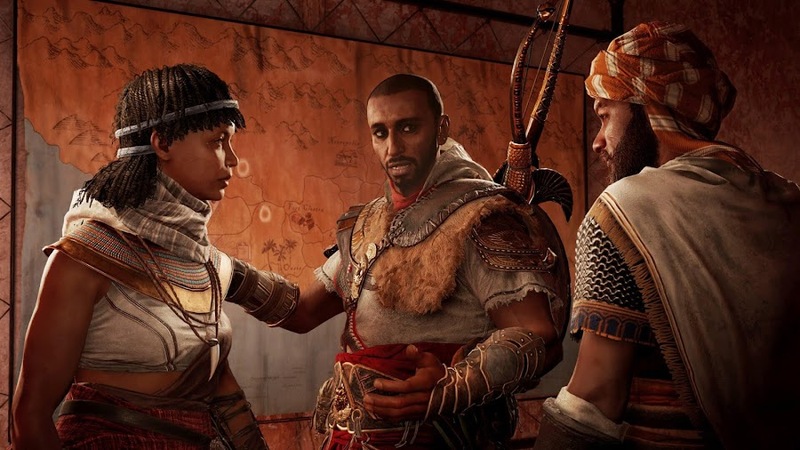 As "Origins" depicts the rise of their killer tribe and the assassin Bayek will be the lead character, I believe it is safe to assume that he is the original Assassin who took matters into his own hands. In this case, he stands out opposing the Order of the Ancients, who are the Templars here. Witness the rise of the Order of the Ancients in this newest Assassin’s Creed Origins trailer before we go deep. 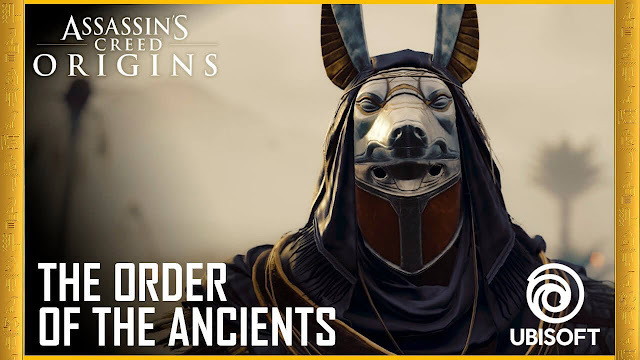 Now, this is nowhere mentioned directly suggested in the trailer but given the fact that this is the starting of all that created the Assassin’s Creed, Order of the Ancients are the true ancestors of Templar groups that originated in ancient Egypt. Just like the Templars, the Order of the Ancients is a group of people in power who would change and manipulate various historical events as they see fit. They worked secretly, had political influence and even controlled the Pharaohs. These made them a pretty formidable opposing force to be reckoned with. As both Bayek and the Order of the Ancients are the forefathers of today's Assassin’s Creed and the Templars, it was natural that they would come into conflict and the assassin would pick up his weapon to fight against this ruthless oppressor. The trailer also gives a small glimpse at the game’s naval combat and finally ends with Bayek encountering an oncoming elephant. On October 27, PC, Playstation 4 and Xbox One, Assassin’s Creed Origins will be out worldwide and you can take the role of assassin Bayek to go on a journey into the open-world environment of Egypt to hunt down his targets.